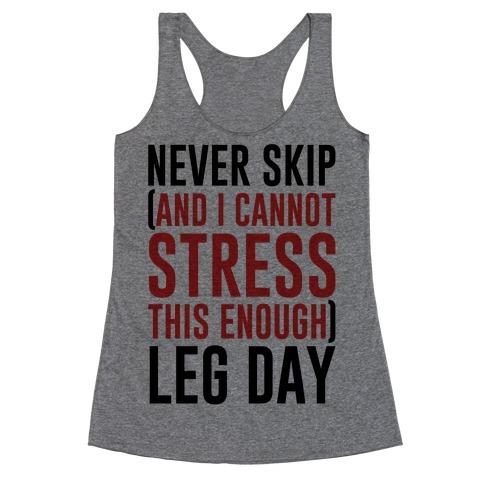 Browse our collection of 681 Trending Day After Leg Day Racerback Tank Tops and more. Designed and printed in the USA. 100% Satisfaction Guaranteed. About this Design Sleep squad is the best squad. This sleep lover design features the text "Sleep ZZZ Squad" for the proud sleep lover. Perfect for a napper, nap time, sleeping humor, nap lover, lazy days, and beauty sleep! Sleep squad is the best squad. 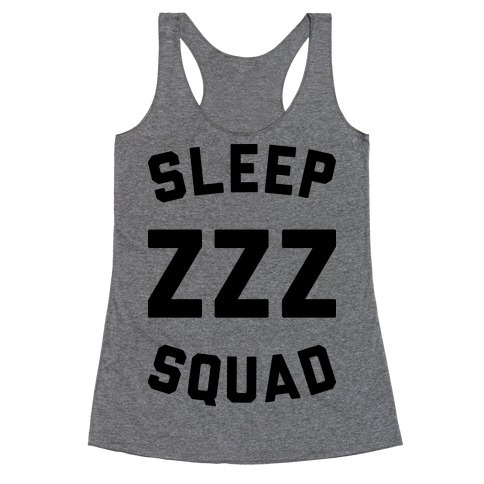 This sleep lover design features the text "Sleep ZZZ Squad" for the proud sleep lover. Perfect for a napper, nap time, sleeping humor, nap lover, lazy days, and beauty sleep! 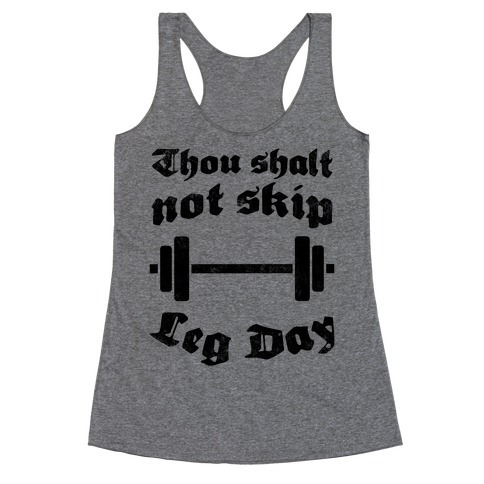 About this Design So it was written in the Good Book- thou shalt not skip leg day. Jesus wants you to have some sick quads when he welcomes you into his eternal kingdom, y'know? Before you hit the gym, grab this fitness shirt and say a prayer for the gains you are about to receive. (Amen. So it was written in the Good Book- thou shalt not skip leg day. Jesus wants you to have some sick quads when he welcomes you into his eternal kingdom, y'know? Before you hit the gym, grab this fitness shirt and say a prayer for the gains you are about to receive. (Amen. About this Design This workout shirt features the phrase "If you can't handle my protein farts you don't deserve my sick gains" and is perfect for hitting the gym, working out, making gains, bulking, cutting, cardio, squats, bench press, re-racking weights, curls, arm day, leg day, getting ripped, drinking protein shakes, ripping protein farts, and getting your pump on! This workout shirt features the phrase "If you can't handle my protein farts you don't deserve my sick gains" and is perfect for hitting the gym, working out, making gains, bulking, cutting, cardio, squats, bench press, re-racking weights, curls, arm day, leg day, getting ripped, drinking protein shakes, ripping protein farts, and getting your pump on! 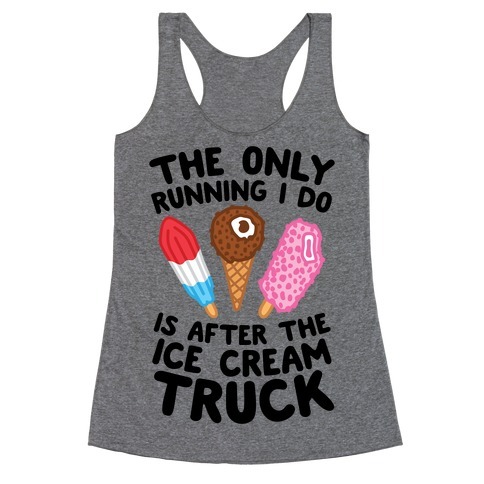 About this Design There are two types of things that should be mixed in this world: Running and Forrest Gump. You just felt like running and so did he, so keep this design in mind. Let people know you're not running because of the Apocalypse or after being mugged. 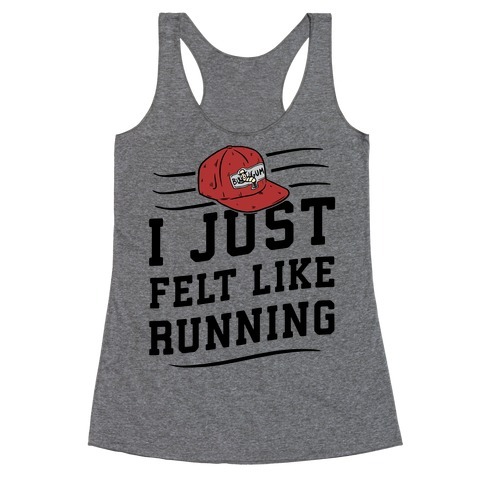 There are two types of things that should be mixed in this world: Running and Forrest Gump. You just felt like running and so did he, so keep this design in mind. 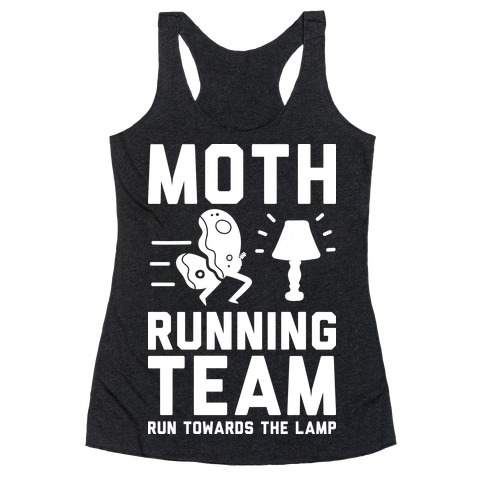 Let people know you're not running because of the Apocalypse or after being mugged. About this Design Run like a mermaid who just traded her voice for legs! You may not be an athlete, but who cares? You are a beautiful mermaid! 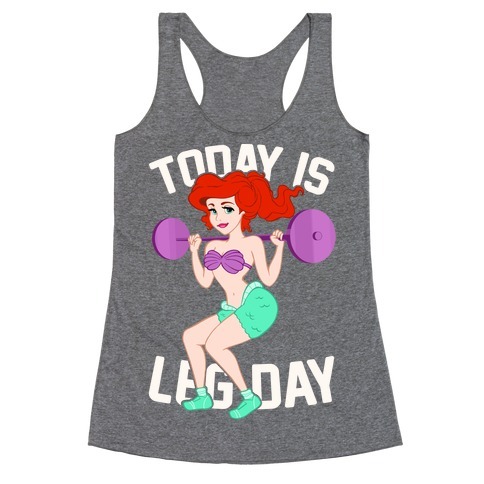 Now let the world know that you are trying you hardest with this adorable, fitness inspired, mermaid design! 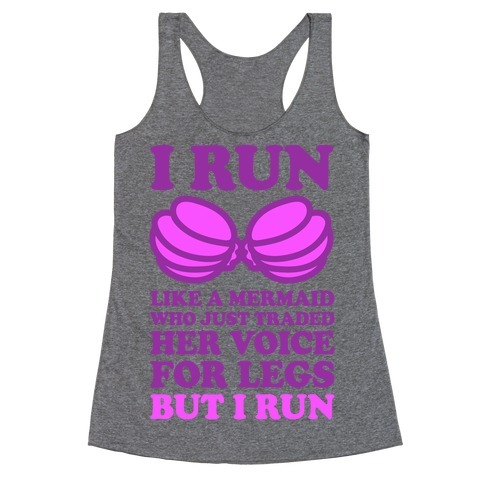 Run like a mermaid who just traded her voice for legs! You may not be an athlete, but who cares? You are a beautiful mermaid! Now let the world know that you are trying you hardest with this adorable, fitness inspired, mermaid design! About this Design I'm not drunk, today was leg day! Yeah, so what if you are walking weird, wear your leg day wobbles as a badge of honor! Just let everyone know that you aren't drunk, it's just from leg day. Now get to the gym and do squats! I'm not drunk, today was leg day! Yeah, so what if you are walking weird, wear your leg day wobbles as a badge of honor! 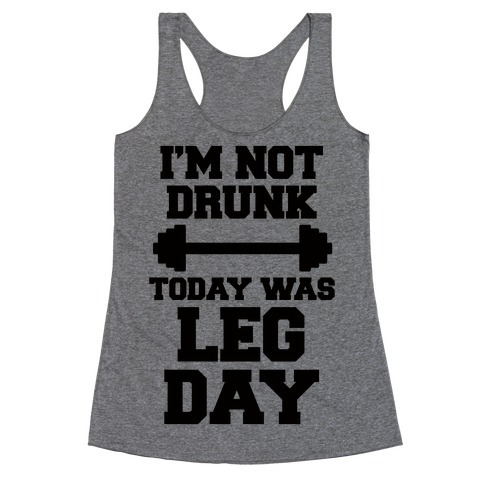 Just let everyone know that you aren't drunk, it's just from leg day. Now get to the gym and do squats! About this Design The Vogons haven't shown up yet, but they could arrive any day now! Head to the gym to workout and be ready to run when they come to demolish the earth. All that fitness will have you prepared to survive as you hitchhike across the galaxy because Earth might be mostly harmless, but who knows about the rest of the universe. The Vogons haven't shown up yet, but they could arrive any day now! Head to the gym to workout and be ready to run when they come to demolish the earth. All that fitness will have you prepared to survive as you hitchhike across the galaxy because Earth might be mostly harmless, but who knows about the rest of the universe. About this Design Now that you have those beautiful legs it's time to work them out! Squat, Run, and squat those legs into shape for your Prince/Princess Charming! It's Leg Day Princess! 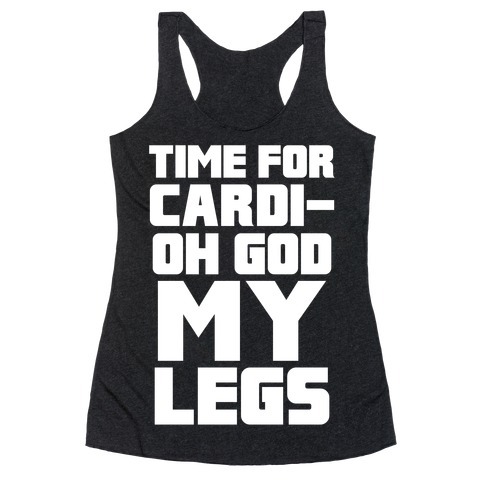 Now that you have those beautiful legs it's time to work them out! Squat, Run, and squat those legs into shape for your Prince/Princess Charming! It's Leg Day Princess! About this Design Lift high and strong! Make them all play catch up! Lift high and strong! Make them all play catch up! About this Design And neither is tomorrow! Stay on the path to fitness with this There Are Seven Days in the Week and Someday Isn't One of Them tee! And neither is tomorrow! 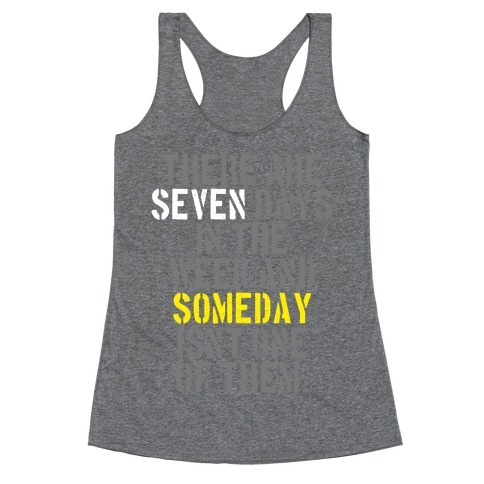 Stay on the path to fitness with this There Are Seven Days in the Week and Someday Isn't One of Them tee! About this Design That turkey, you see it there? 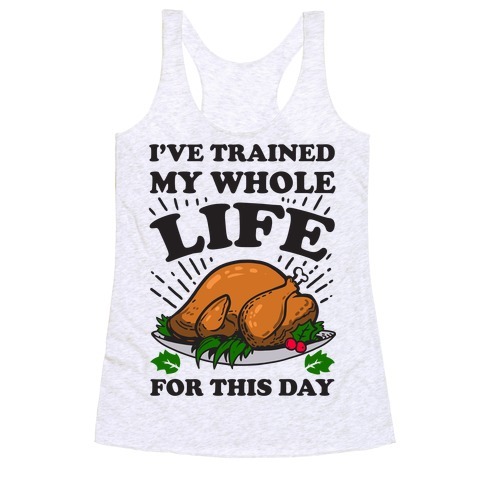 I've trained my whole life for this day, the day where I can bulk up and eat this entire turkey. Thanksgiving is the best day to be bulking or trying to build muscle because it gives you all the nutrients you need to get swole. So eat as much as that turkey as be protein fierce! That turkey, you see it there? I've trained my whole life for this day, the day where I can bulk up and eat this entire turkey. Thanksgiving is the best day to be bulking or trying to build muscle because it gives you all the nutrients you need to get swole. So eat as much as that turkey as be protein fierce! About this Design Why are turkeys so damn thicc?? Get your turkey tummy ready this holiday season with this "Every Day is Leg Day" turkey tee! Why are turkeys so damn thicc?? 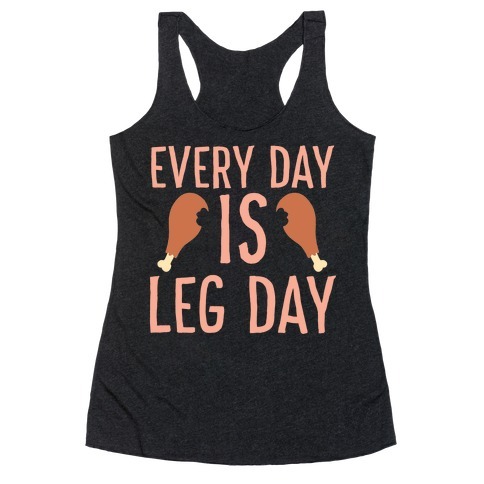 Get your turkey tummy ready this holiday season with this "Every Day is Leg Day" turkey tee! About this Design Why are turkeys so damn thicc?? Get your turkey tummy ready this holiday season with this "Thick Thighs Save Lives" turkey leg tee! Why are turkeys so damn thicc?? 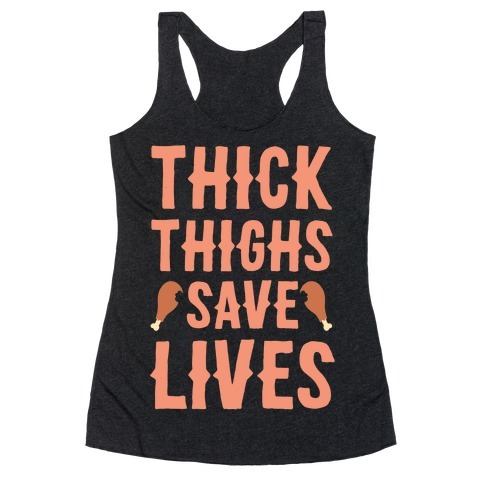 Get your turkey tummy ready this holiday season with this "Thick Thighs Save Lives" turkey leg tee! About this Design Thicker than a bowl of Thanksgiving day mashed potatoes. Show off your thickness and your love for mashed potatoes and Thanksgiving day dinner with this cute, thicc, , Thanksgiving day shirt. Thicker than a bowl of Thanksgiving day mashed potatoes. 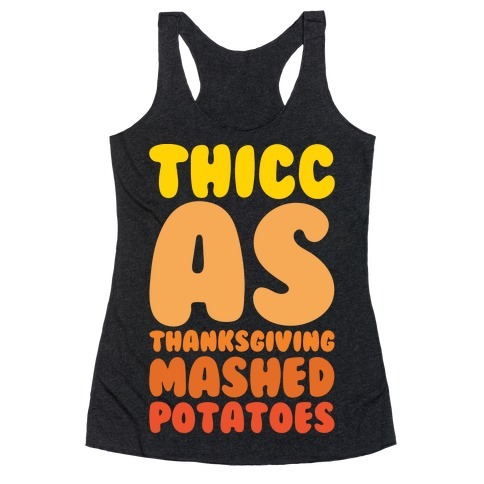 Show off your thickness and your love for mashed potatoes and Thanksgiving day dinner with this cute, thicc, , Thanksgiving day shirt. About this Design It's a beautiful day in the gain-borhood! Won't you be my spotter? 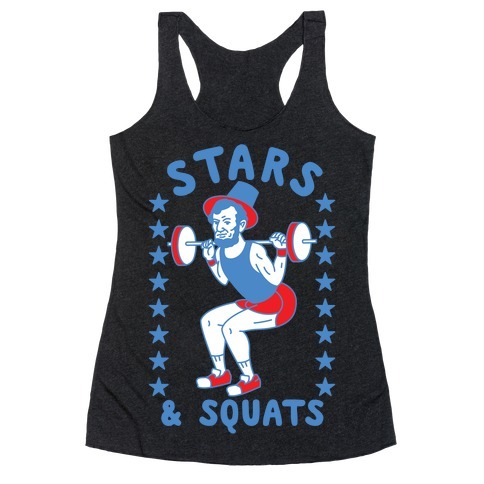 Show off your love for Mr. Rogers and get some gains at the gym in this , Mr. Roger's swole, lifting shirt. It's a beautiful day in the gain-borhood! 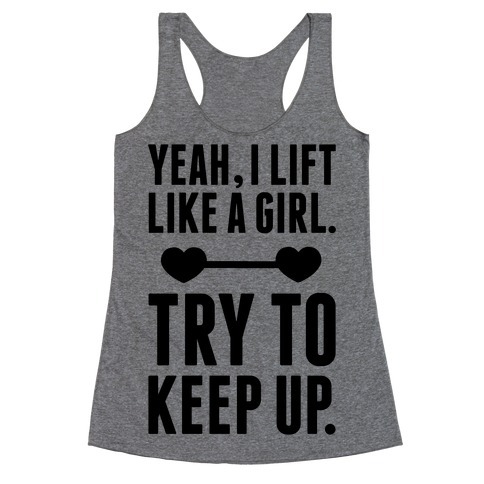 Won't you be my spotter? 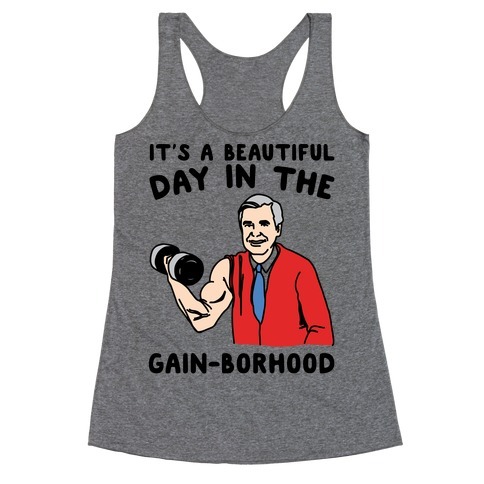 Show off your love for Mr. Rogers and get some gains at the gym in this , Mr. Roger's swole, lifting shirt. About this Design Training to be your friendly neighborhood superhero! Saving the day one small good deed at a time! Look cute and awesome in this superhero, training shirt and be nice and friendly when you save the day! Training to be your friendly neighborhood superhero! Saving the day one small good deed at a time! Look cute and awesome in this superhero, training shirt and be nice and friendly when you save the day! 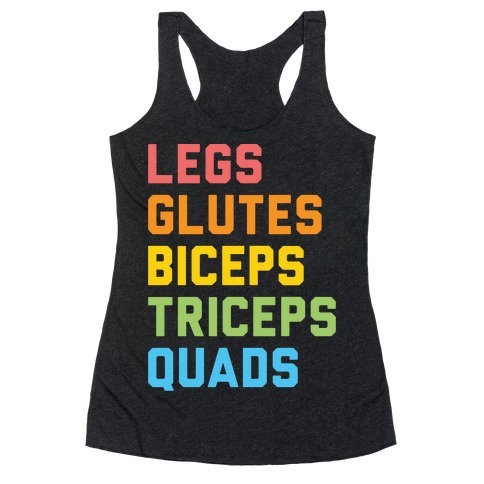 About this Design Show off your pride at the gym with this cute, , "Legs Glutes Biceps Triceps Quads" LGBTQ fitness design! Perfect for queer fitness, gay fitness, pride, gym humor, LGBTQ humor, and slaying your workout! Show off your pride at the gym with this cute, , "Legs Glutes Biceps Triceps Quads" LGBTQ fitness design! Perfect for queer fitness, gay fitness, pride, gym humor, LGBTQ humor, and slaying your workout! About this Design Squats and leg day got my legs shaking and completely shook! Show off how shook your legs are after squats and leg day with this , gym, leg day shook t shirt! Squats and leg day got my legs shaking and completely shook! 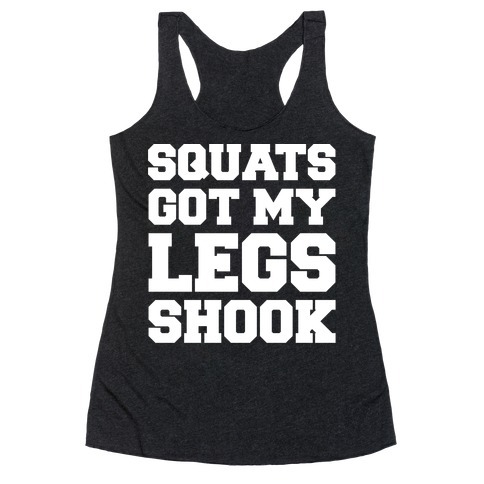 Show off how shook your legs are after squats and leg day with this , gym, leg day shook t shirt! About this Design Yeah, I lift..coffee to my face. Show that you acquired all those sick gains from lifting one latte cup after another with this coffee lover inspired design. Yeah, I lift..coffee to my face. Show that you acquired all those sick gains from lifting one latte cup after another with this coffee lover inspired design. About this Design Yeah, I exercise, selectively...show off your lazy fitness with this "Selective Participant In Exercise" lazy design. Perfect for a lazy workout, fitness, and kind working out because you're not lazy, you're just a selective participant! 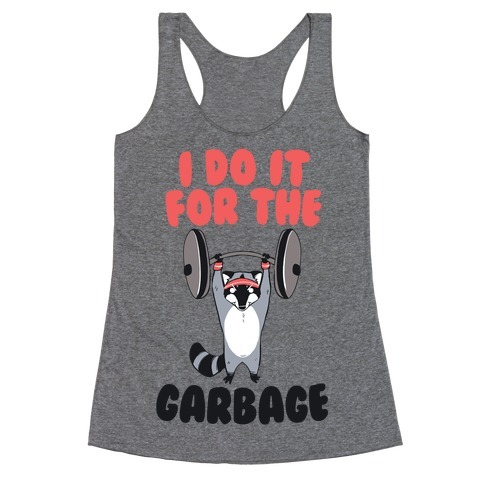 Yeah, I exercise, selectively...show off your lazy fitness with this "Selective Participant In Exercise" lazy design. 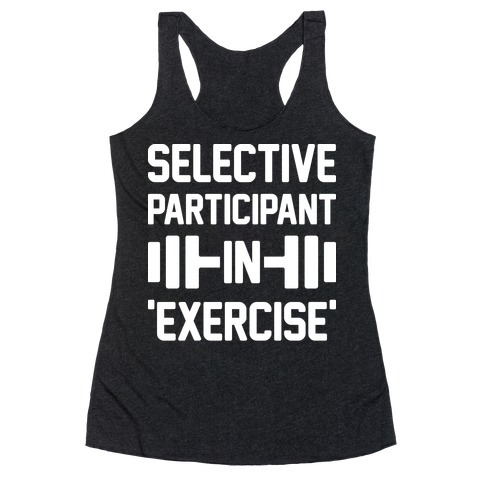 Perfect for a lazy workout, fitness, and kind working out because you're not lazy, you're just a selective participant! About this Design Show off your issues with this , "Too Lazy To Run From My Problems" lazy, self deprecating design! 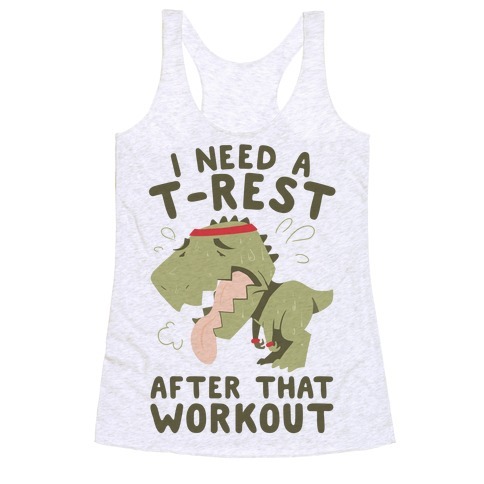 Perfect for a lazy day, lazy workout, sensitive people, being tired, having problems, and avoiding responsibility! 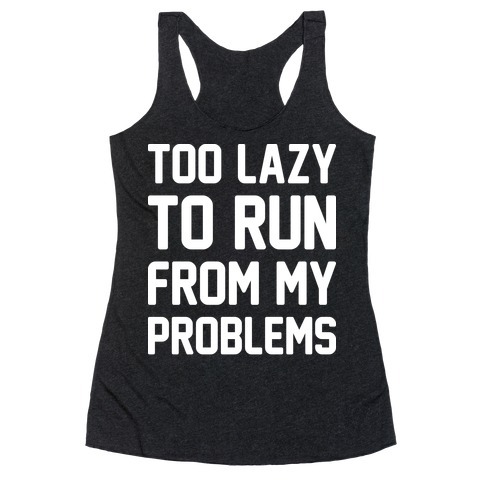 Show off your issues with this , "Too Lazy To Run From My Problems" lazy, self deprecating design! Perfect for a lazy day, lazy workout, sensitive people, being tired, having problems, and avoiding responsibility! About this Design Come on, we know the next thing you're going to do after the gym is drive off to find the closest Krispy Kreme. Get real. Come on, we know the next thing you're going to do after the gym is drive off to find the closest Krispy Kreme. Get real. About this Design Show off your Thor muscles (and sore muscles) with this , "Gonna Be So Thor After This Workout" nerd fitness design! 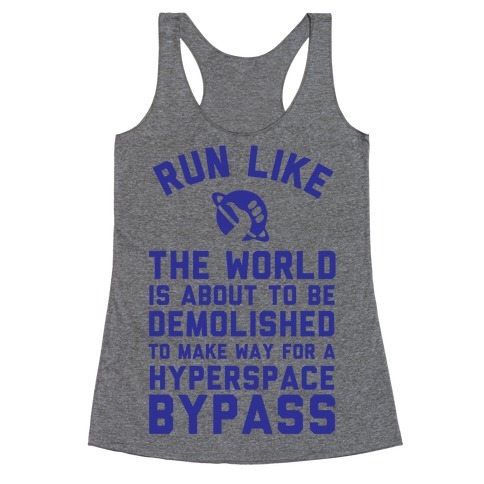 Perfect for a parody, fitness humor, Thor fans, making gains, nerdy workout, and fandom fitness! 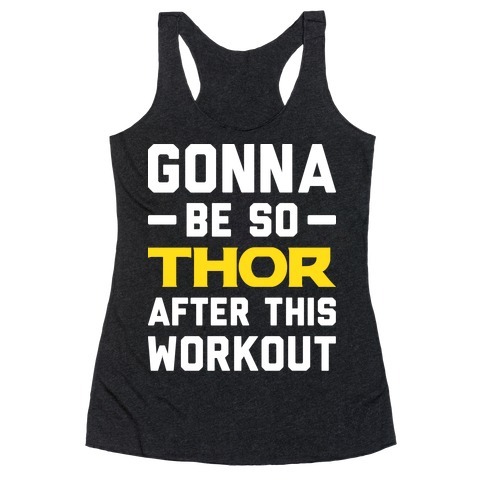 Show off your Thor muscles (and sore muscles) with this , "Gonna Be So Thor After This Workout" nerd fitness design! 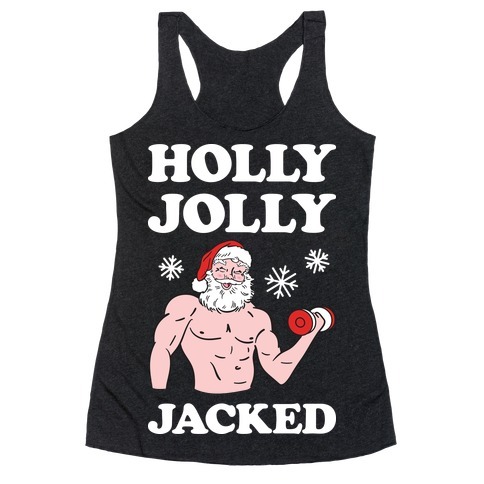 Perfect for a parody, fitness humor, Thor fans, making gains, nerdy workout, and fandom fitness!